You must agree to the Privacy statement if you wish to login. You must agree to the Terms & Conditions if you wish to login. This site is designed to help you understand your pension benefits. If you've already registered, please login using your chosen Username and Password. If you've not yet registered you will need to do so to access the site. 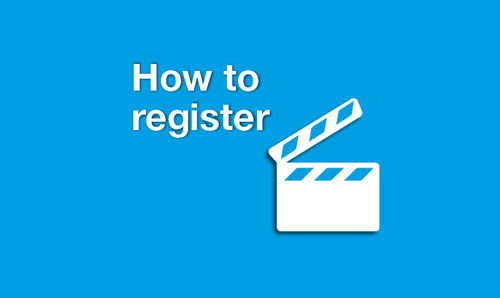 To register you will need your personal registration details which we are sending to you. ◊ If you’re a Pensioner you will receive your registration details in the post during April/May along with the 2019 Pensioners Annual Newsletter. ◊ If you’re an Active member your registration details will be sent to you in July / August, following the issuing of your 2019 Benefits Statement. Once you have received your registration details, you’ll need to click ‘Login’ and from here you’ll be able to register and create your account. © 2019 Civil Service Pensions - All Rights Reserved.